Stoked for warmer weather? You may not believe us, but it’s the perfect time to get ready for the garden! 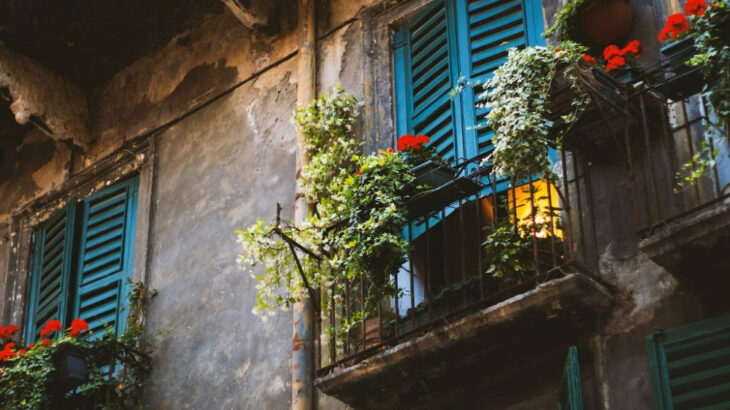 Whether you’re living with a backyard or a balcony setup, there is plenty you can do to be ahead of the curve and amp yourself up for the spring and summer. Plus, it’s another great reason to get outside and back to nature! 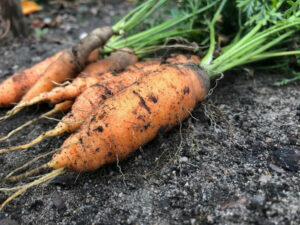 -Pick out your seeds and bulbs. We’ve even included a list of what’s good for spring below! -Map out your garden. Check out The Spruce’s top free garden planners here. 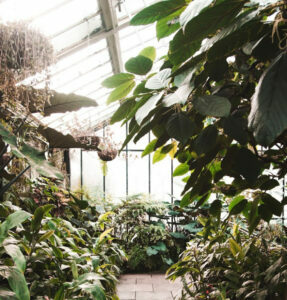 -Prepare the space by cleaning up your garden area, removing any pests and weeding out any dead plants or weeds. 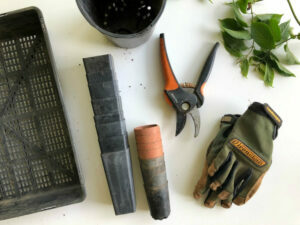 -Prepare your tools, pots and garden containers. Give the containers a good cleaning and don’t forget to sharpen your tools! Once you’ve chosen your garden layout and plants, it’s time to pick them up. 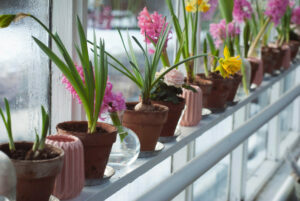 Here are some of the best garden centres and supply stores in the Ottawa area. How are you preparing for the garden season? What would you bring to this list? Weigh in below! Lifestyle city, city living, garden, garden planner, gatineau, green thumb garden centre, lee valley, lifestyle, ottawa, ottawa gardening, peter knippel garden centre, ritchie feed and seed, robert plante greenhouse, spring, spring planting, the spruce, urban. permalink.